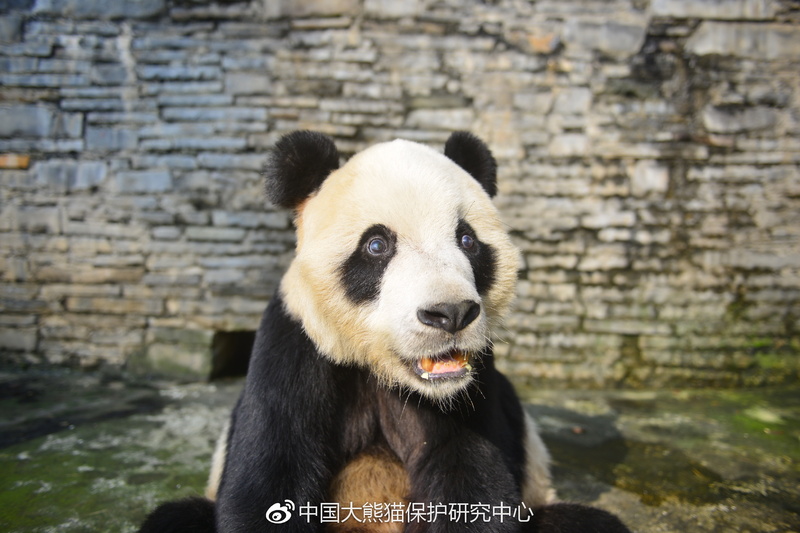 On October 20, 2016, Hua Yan and Zhang Meng were reintroduced in the wild one after another into the dense forest of Liziping Nature Reserve in Shimian County, Ya’an City to start their lives in the wild. 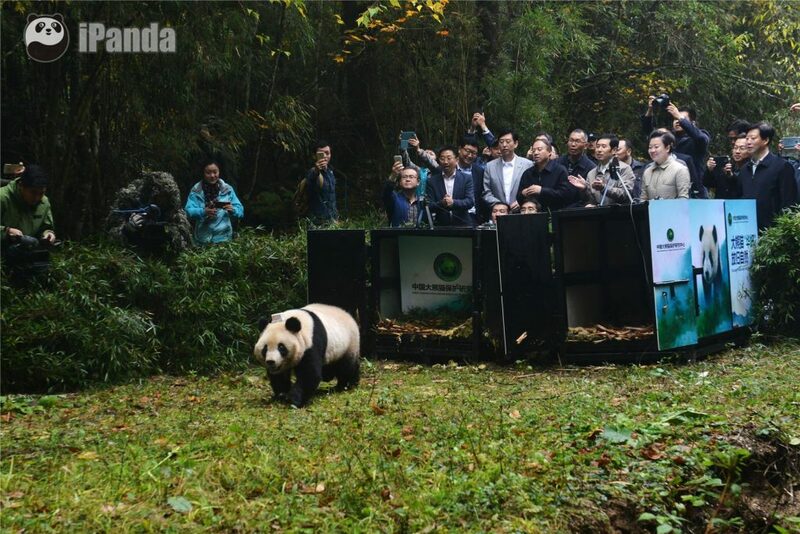 Reintroducing the two female pandas at the same time into the wild is the first time multiple pandas have been released simultaneously. 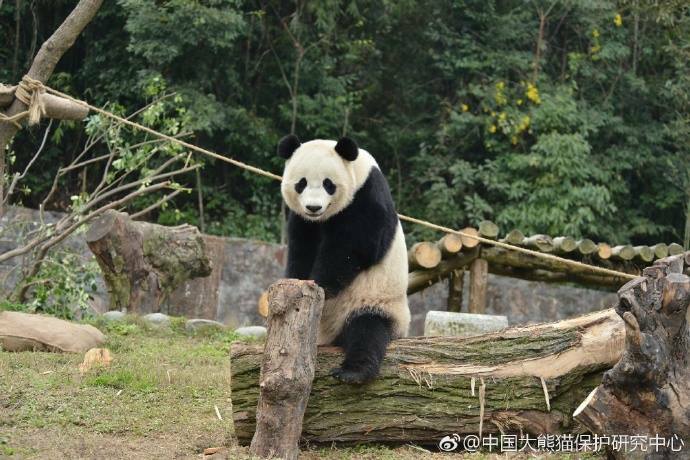 Before their reintroduction, Hua Yan and Zhang Meng underwent full health examinations at the Dujiangyan Base of CCRCGP. 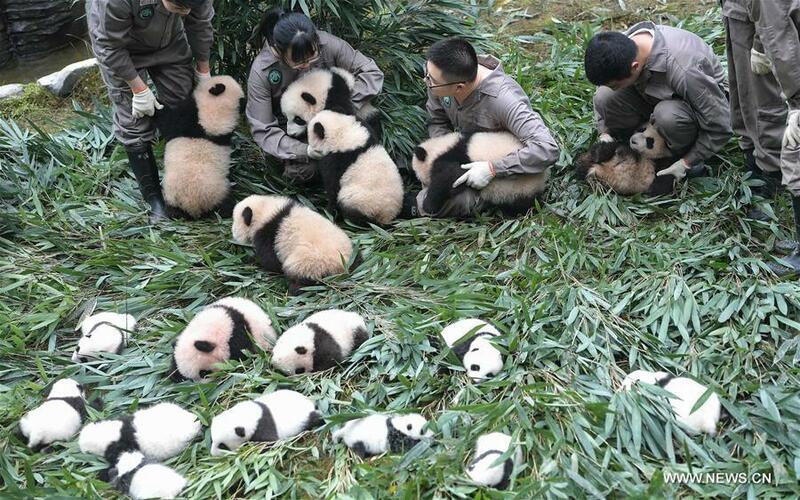 Staff also collected footprints of the pandas and implanted an identity recognition chip in their subcutaneous tissues. Finally, both pandas received GPS collars so that their activities and movements can be monitored. 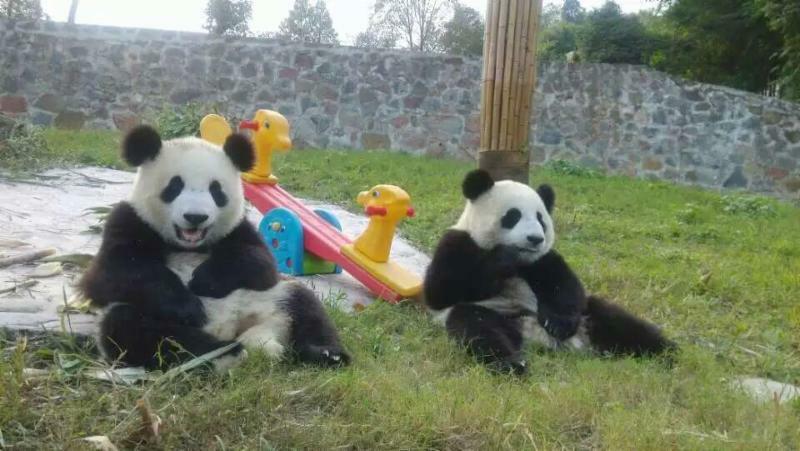 Throughout their wildness training at Hetaoping CCRCGP Base in Wolong, Hua Yan and Zhang Meng passed all of the vigorous tests necessary to be considered “ready” for release. These tests include recognizing natural enemies, recognizing companion animals, establishing territory, finding food and water, etc.